This guide was created by Rabbi Yehuda Boroosan who works for the Orthodox Union, the largest Kosher certification agency in the world, as the Rabbinic Field Representative and Mashgiach for the southeast region of the United States. He has over 20 years of experience working in the food industry and has extensive knowledge regarding the commercial production of food and household products. Last year, we replaced the old worn out benches with new seating from Kibbutz Lavi. It’s now time to replace the worn out women’s seating with matching seats. 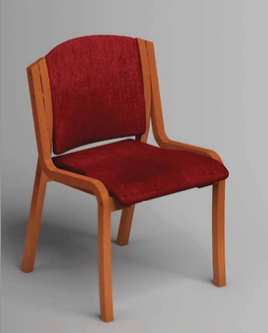 Our goal is to purchase 100 matching chairs manufactured by Kibbutz Lavi in Israel. Each chair costs us about $250. If you donate $1,500 or more, we will acknowledge your contribution with a plaque in the women’s section of our sanctuary. Please send a check made out to Congregation Etz Ahaim (and put in the memo “women’s seating”), or click on the button below. 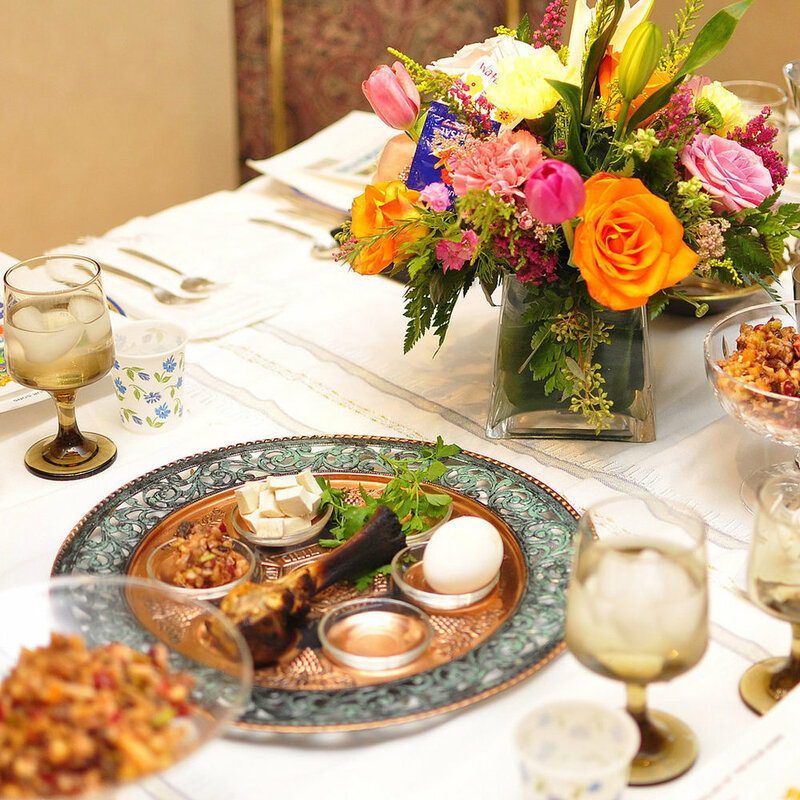 Now that Purim is over, we need to start thinking about Pesach.